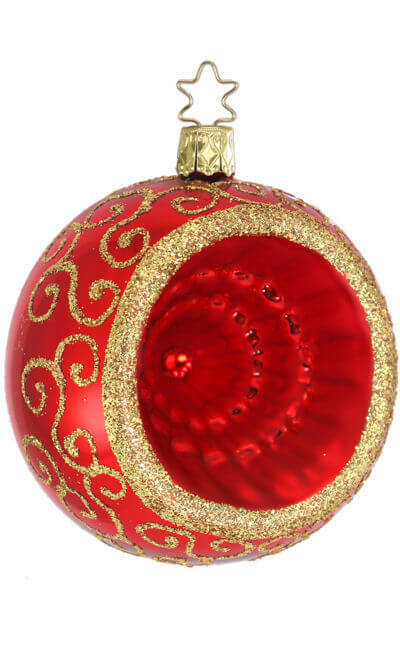 Individually wrapped in acid-free tissue in the exclusive Inge-GlasÂ® gift box at no extra charge. 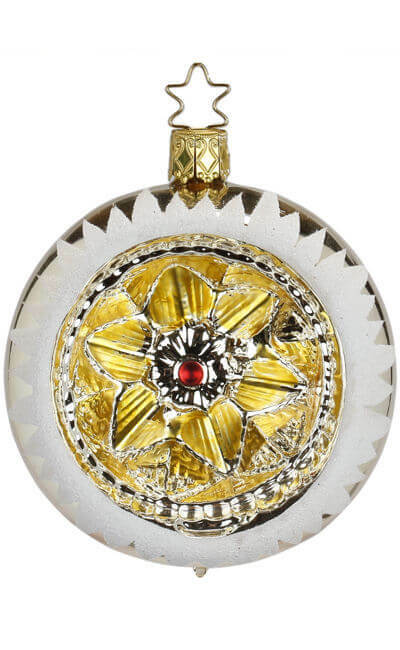 Reflectorball, Flower Reflections, Red Shiny, 10cm was introduced in 2018 by Inge-Glas of GermanyÂ® as part of the Traditional Red Collection and features the exclusive 5-Point Star Crownâ„¢. 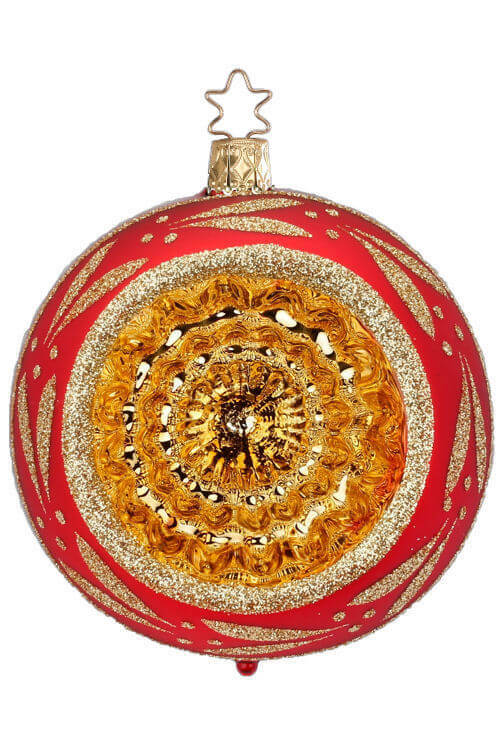 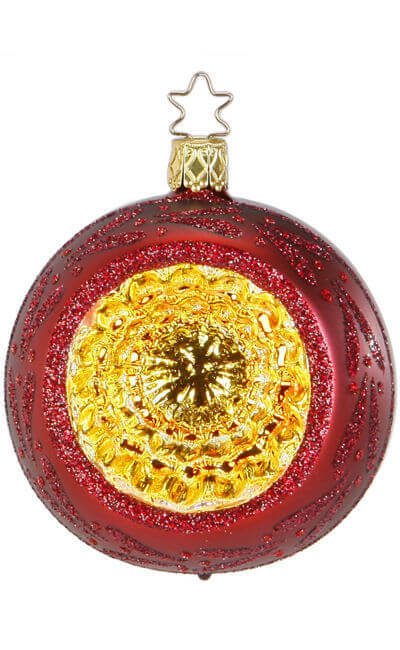 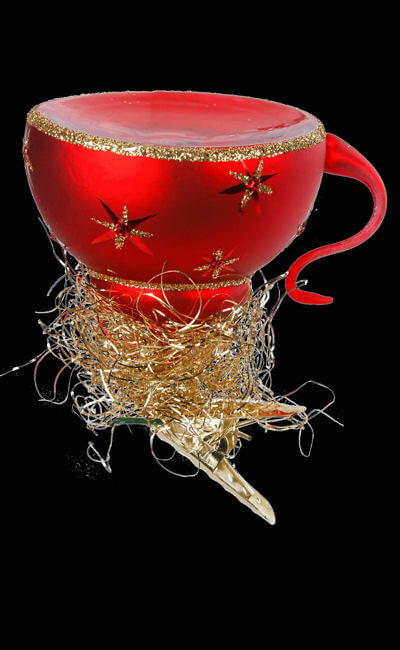 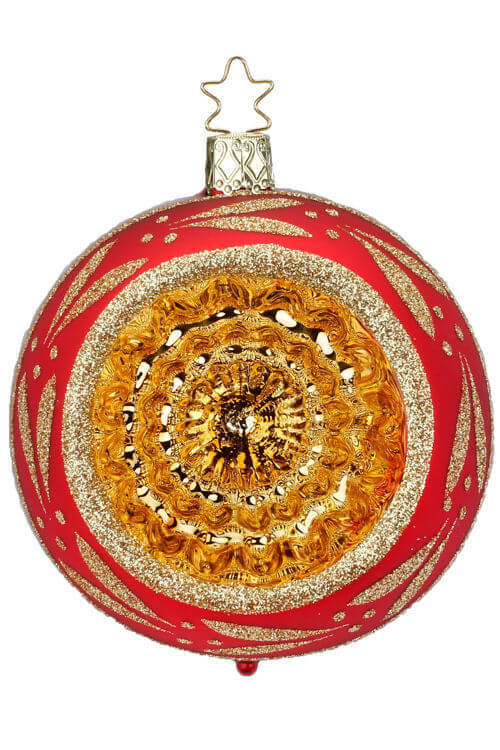 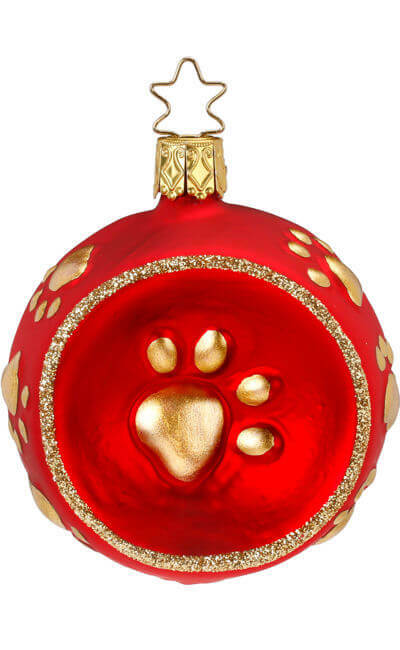 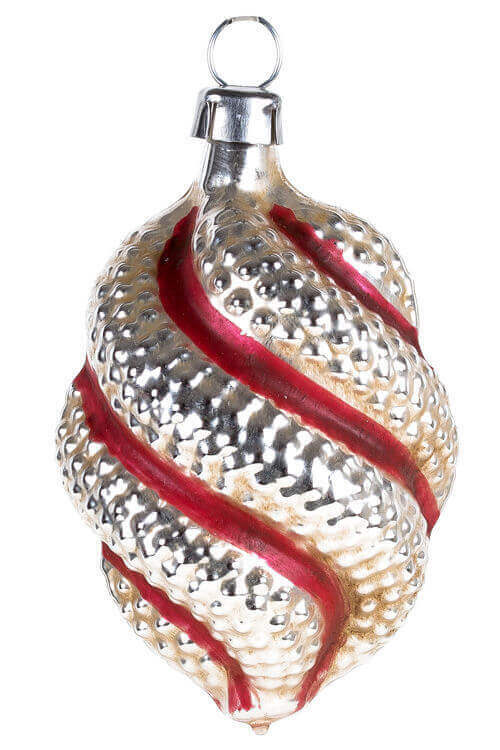 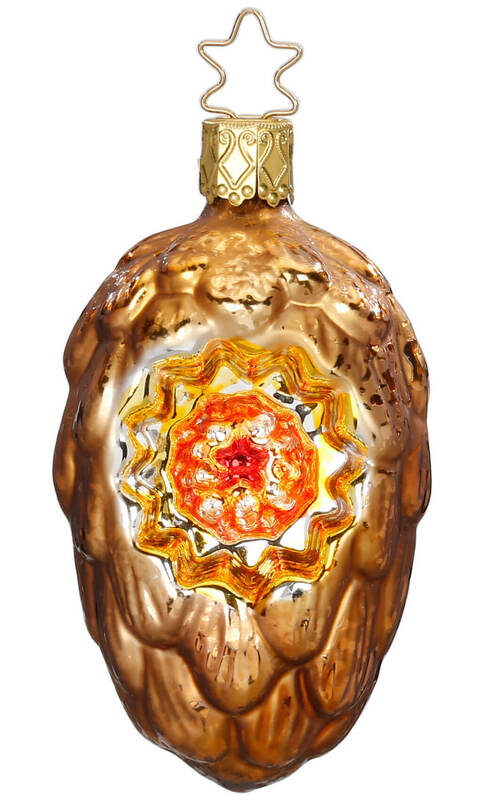 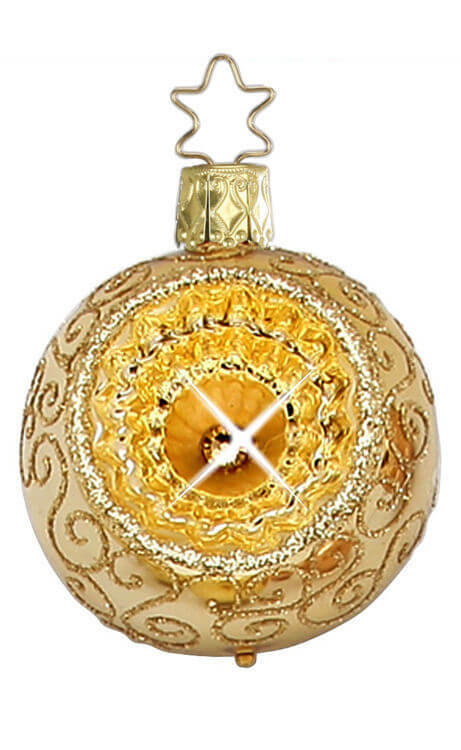 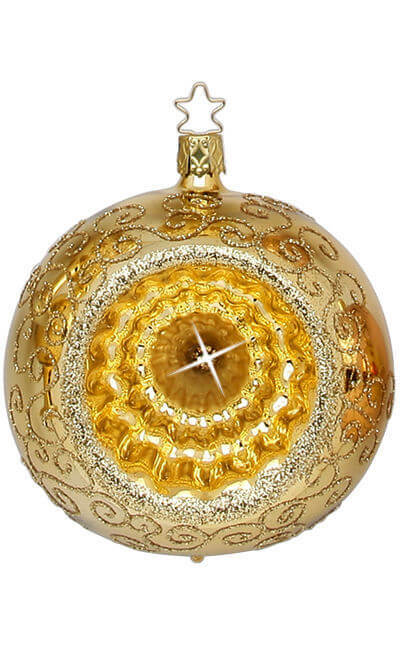 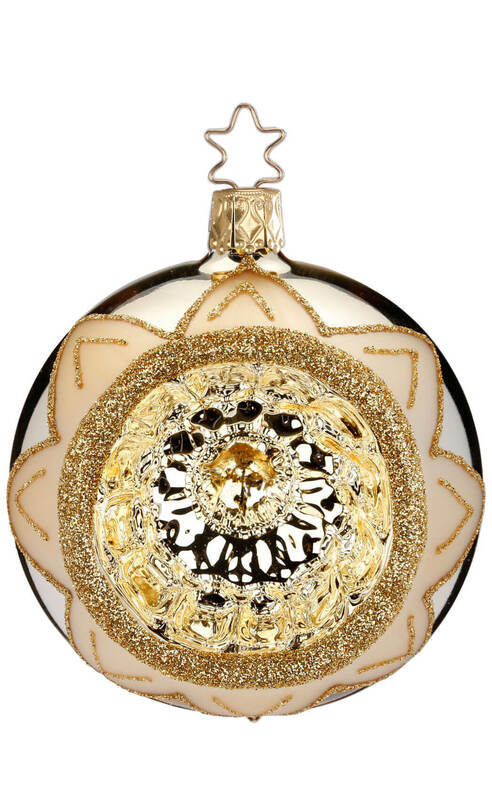 This unique glass Christmas ornament has been lovingly handcrafted by the talented Inge-GlasÂ® artisans in Neustadt near Coburg in Northern Bavaria using centuries-old glassblowing techniques. 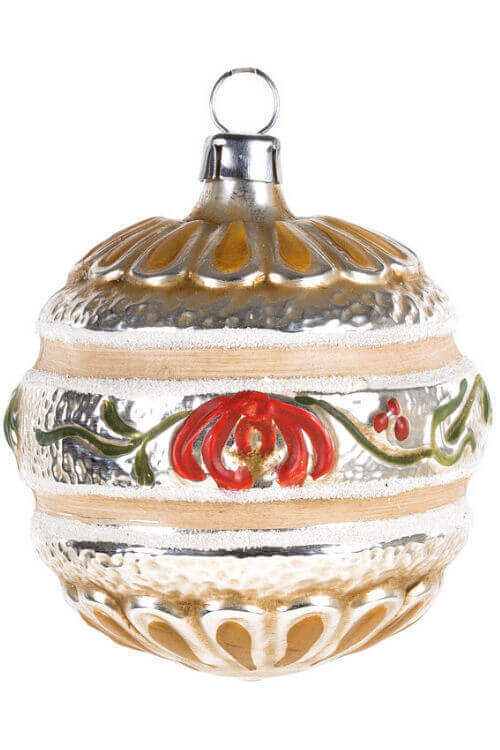 Reflectorball, Flower Reflections, Red Shiny, 10cm was mouth-blown with clear crystal glass, coated inside with a layer of fine sterling silver, and hand painted using only the finest lead-free paints, glitters, and decorative materials.